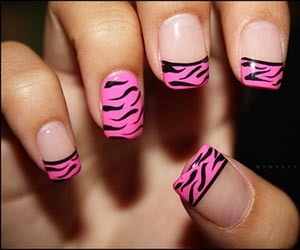 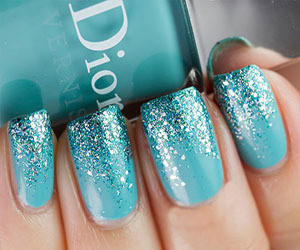 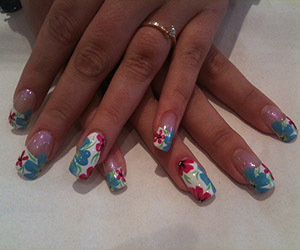 Get the prettiest nails in the world by decorating your nails with glam trends and fashionable designs. 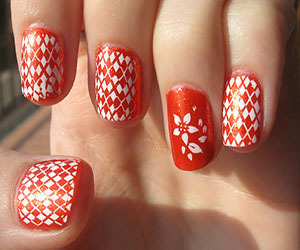 This game has many such effects. 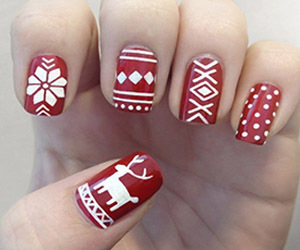 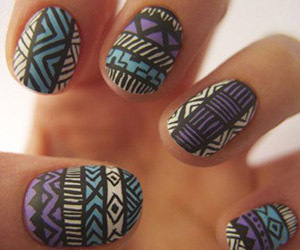 And if you do not like one, just use the nail paint remover and remove the design , only to create a new one.